backflow and allow forward flow. 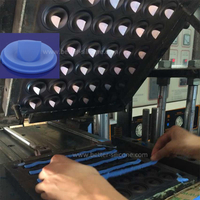 opposed to valves where a sealing element has to engage with a smooth seat surface to form a seal. 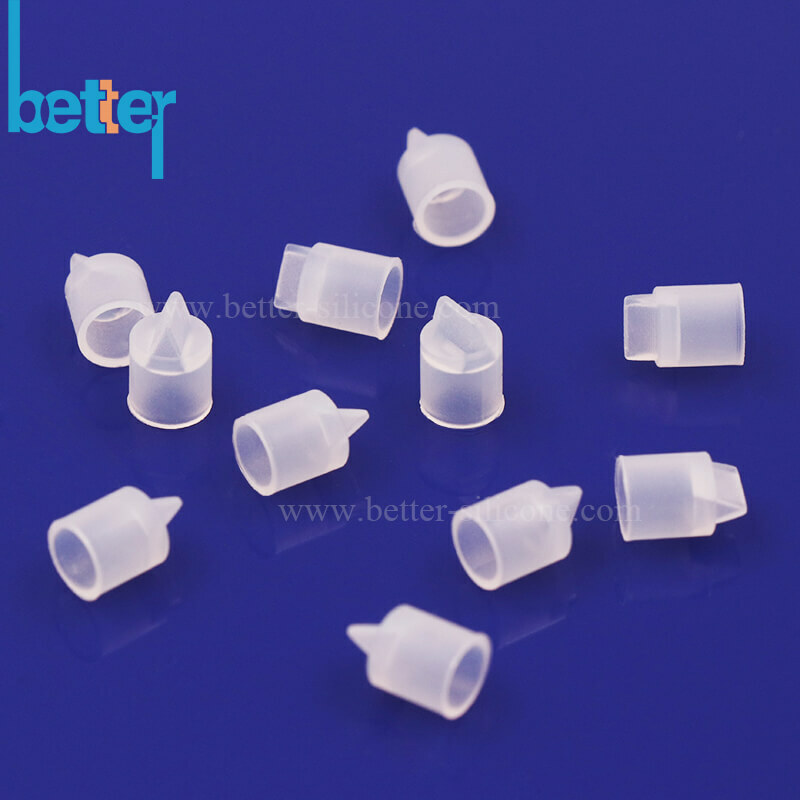 One way valves are used for controlling the direction of flow of a fluid. 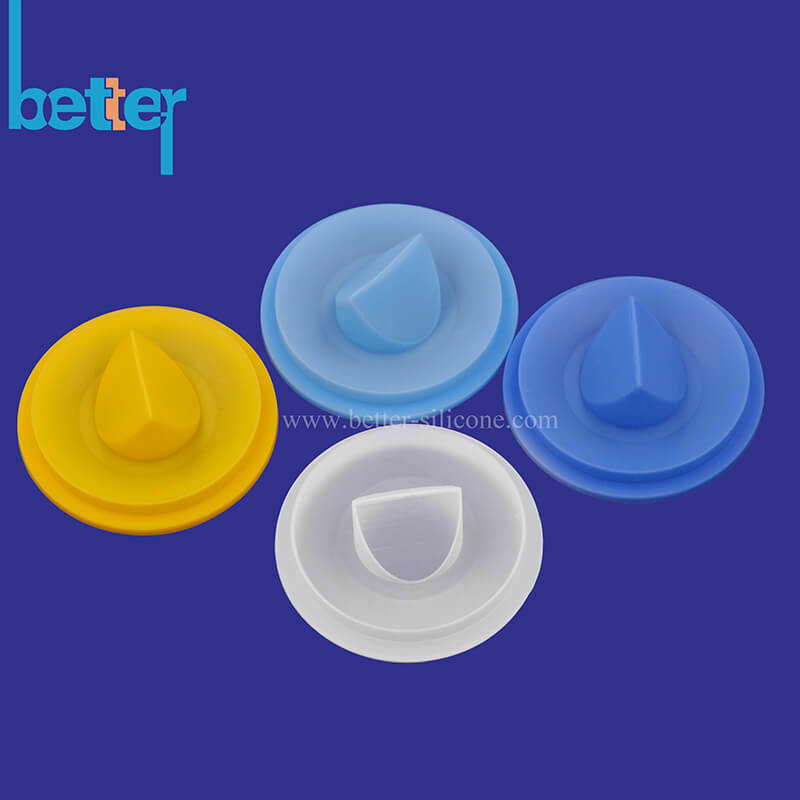 Designs can include umbrella valves, duckbill valves, Belleville Valves and diaphragm valves etc. One way valves can be designed to provide the customer's required head loss and flow rate for particular applications. 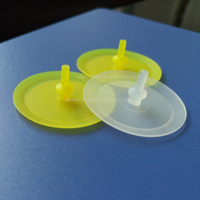 A range of materials and designs are available to handle different fluids and service conditions. 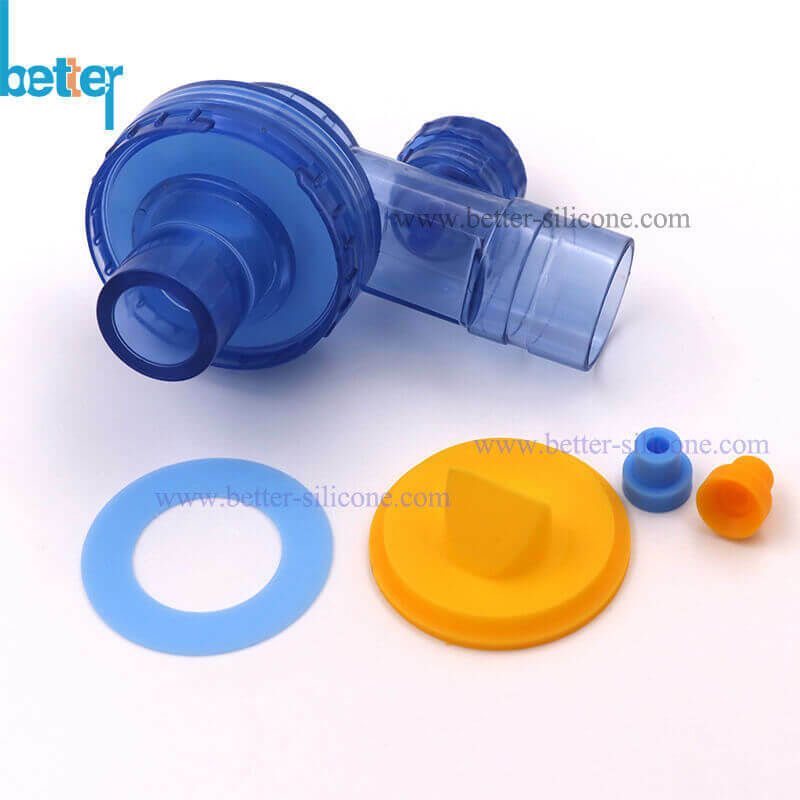 Silicone Duckbill Valve, mostly used in the Patient Valve for Manual Resuscitator. 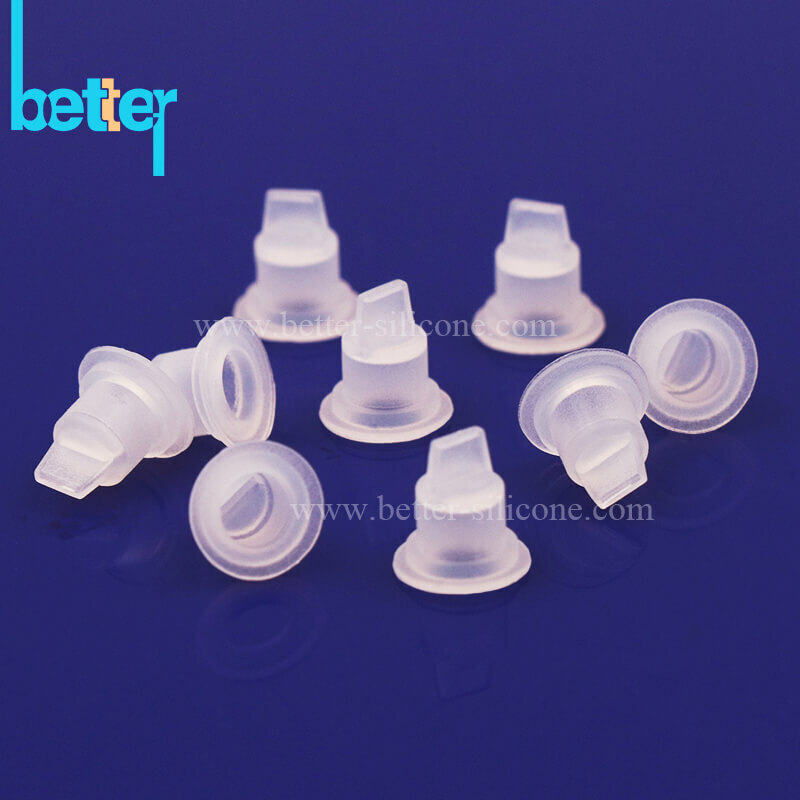 Duckbill Shaped Valves, Umbrella Shaped Valves, Flapper Shaped Valves and other custom made valves etc. 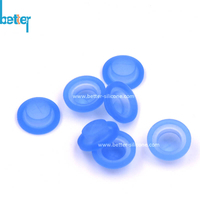 Medical Devices Valves, Industrial Devices Valves, Aerospace Devices Valves, and Oil/GAS Devices Valves etc. Production Plants. 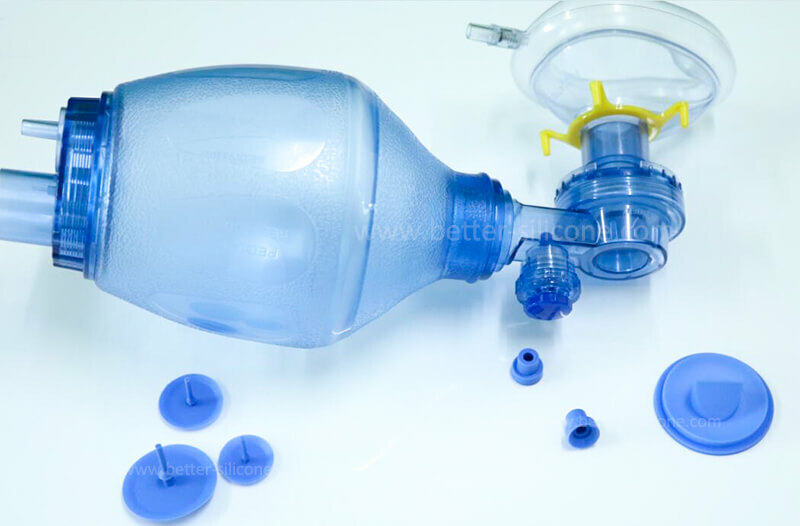 Respiratory and Anesthesia Circuit Devices Valves. your devices according to your 3 D / 2D drawings, samples, flowing parameters etc. 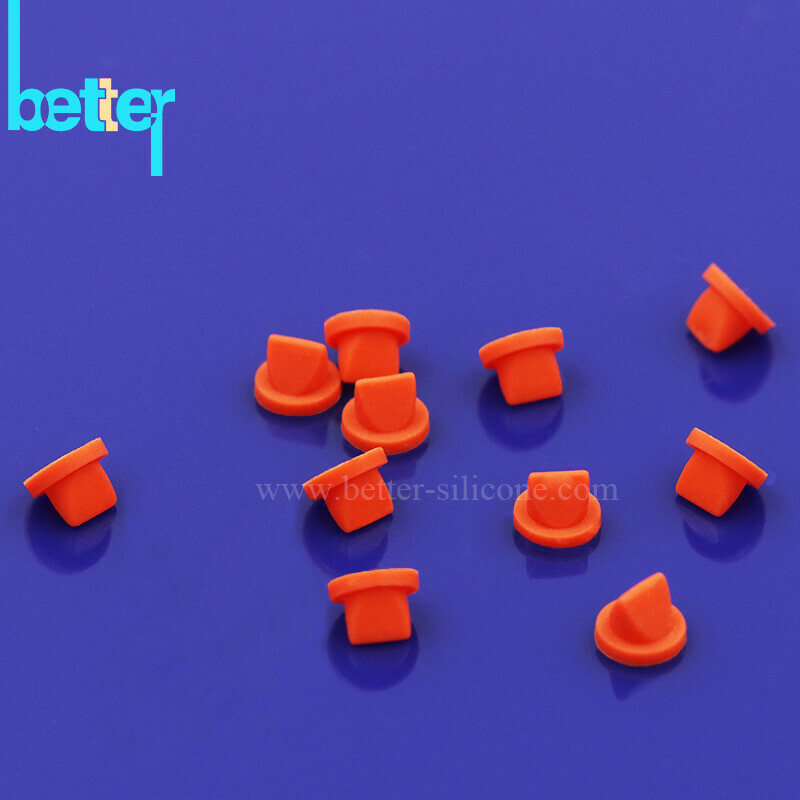 3)We have Dust Free Silicone Rubber Compression Molding Plants and Dust- Free Dismantling Plants. 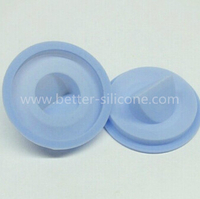 4)According to customer demands, most of silicone medical parts should be produced and finished in clean room. Our dust-free plants can up to 100, 000 stage. 2. Competitive Price: Origin Manufacturer. 3. Five experienced designers: offer technology/production/design/artwork support etc. 4. 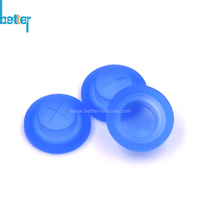 Production and Test strictly according to ISO9001. 2. 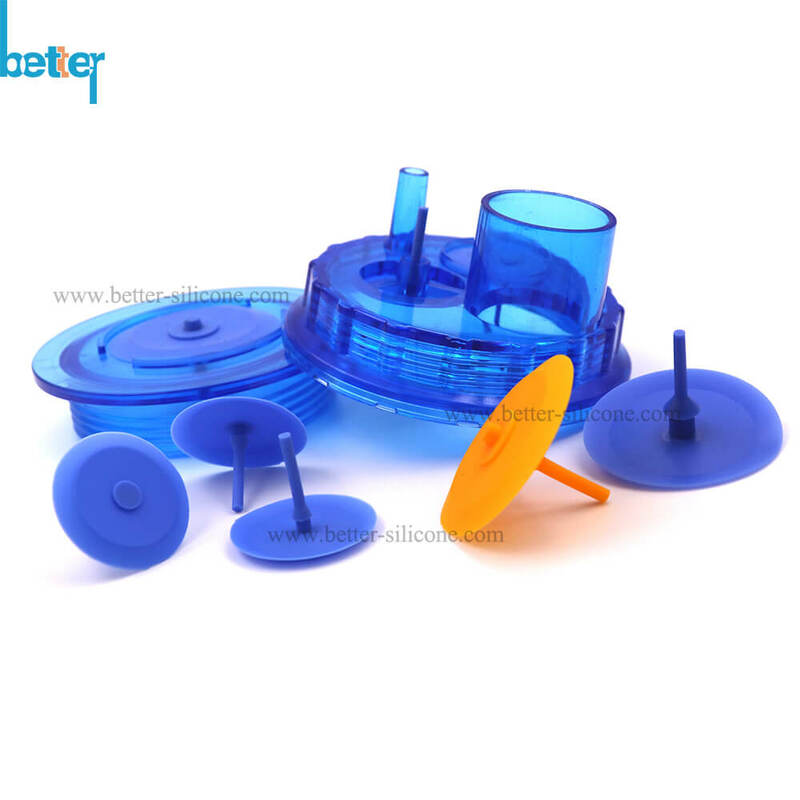 MoldMaking Equipment: CNC, Mirror EDM, EDM, Slowspeed Wire Cut M/C and other auxiliary equipment etc. 3. 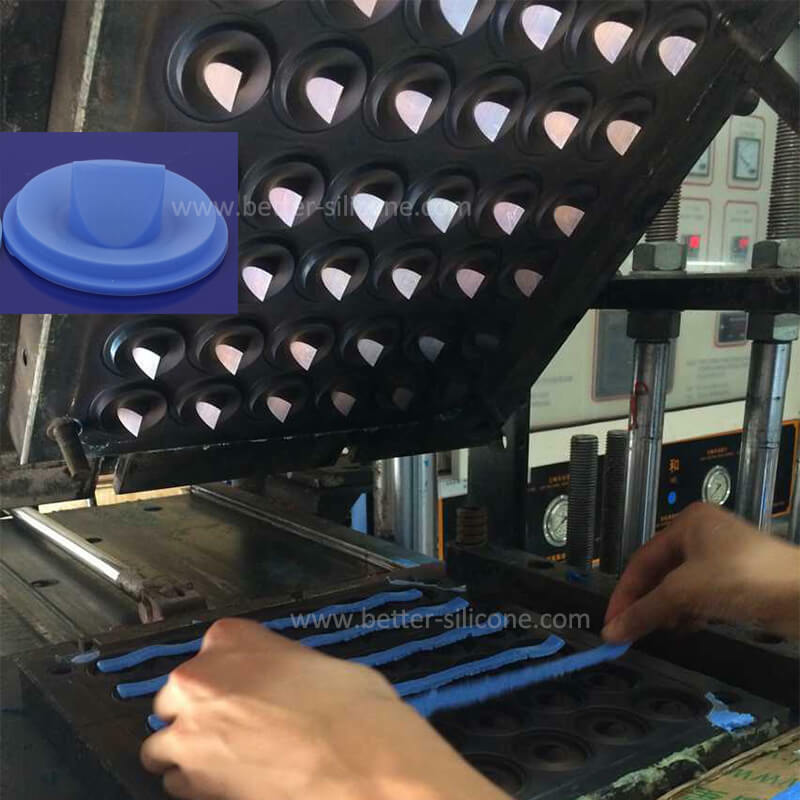 Production Equipment: 15 Sets Rubber Compressive Machines, 8 Sets Haitian Plastic Injection Machines, 2 Sets LSR Injection Machines. 4. 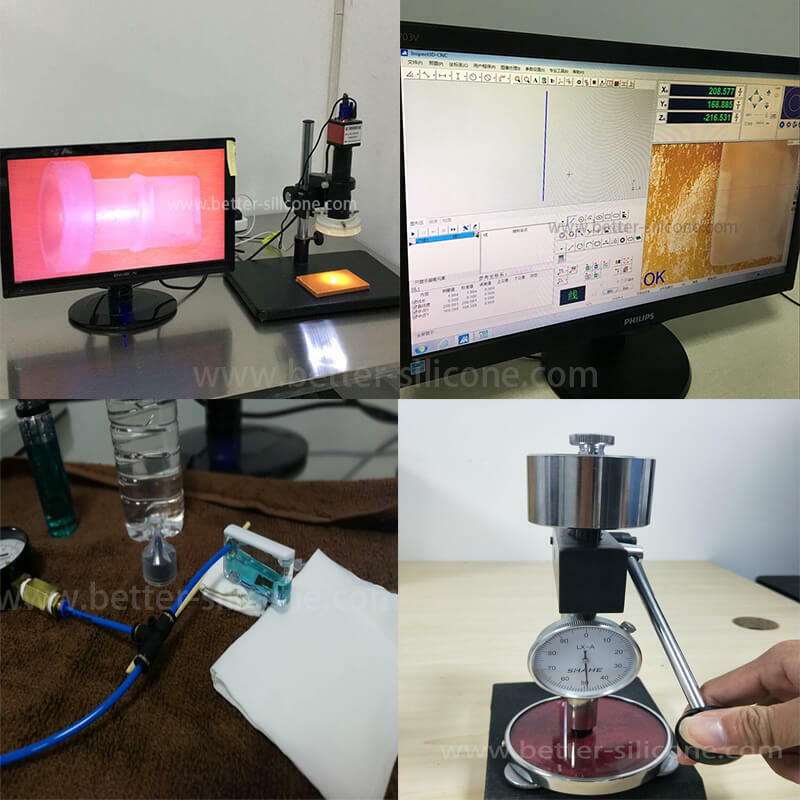 Test Equipment: 3D Projectors, Sealing Testor, Elasticity Measurement, Durometer etc. 5. Dustfree Environment: LSR injection Machines, 3 Sets Rubber Compressive Machines, and Assembly Line in 100,000 rating Dust-free Plants.  Office Address: 7F7B09, Harmony Square, No.2 Huli Avenue, Huli District, Xiamen , China.